[LISTEN] Meet your 2018 Idols SA winner... Yanga Sobetwa! It's a little over a week since 17-year-old Yanga Sobetwa from Delft followed in the footsteps of Paxton Fielies - making Cape Town proud by scooping the title of Idols SA winner for 2018. The teenager, the youngest in the season 14 competition, faced off against Thato Makape in the live season finale which saw her take the Idols crown - winning not only a coveted record deal but also R1 million in prize money. 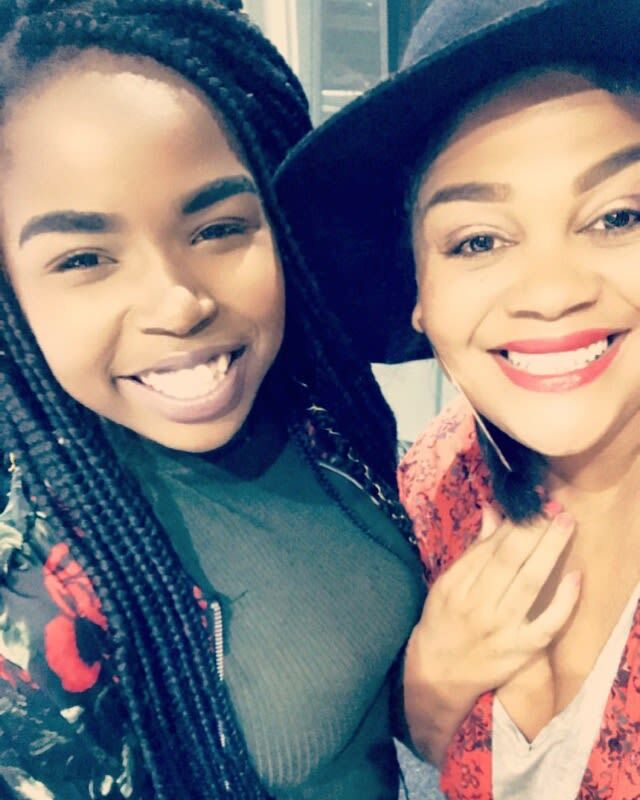 Fresh from sitting end of year exams she sat down with Cape Talk's Sara-Jayne King to talk about her win, her love for her fans and how it feels to be a millionaire at just seventeen! I'm taking it a day at a time...you'd never think that at 17 people would be celebrating you the way that they are. The teenager from Delft is already proving her star status - her first single Scars (All Over Me) hit the top of the charts in the same week it was released. And what's she planning on doing with that seven-figure cheque? I was planning on freezing the money, if not most of it, half of it and investing into a property as well. Yanga says musically she'll be putting out music reflective of her background in gospel singing. From the get-go I mentioned that I wanted to be a gospel artist - I want to draw teenagers closer to God through music. 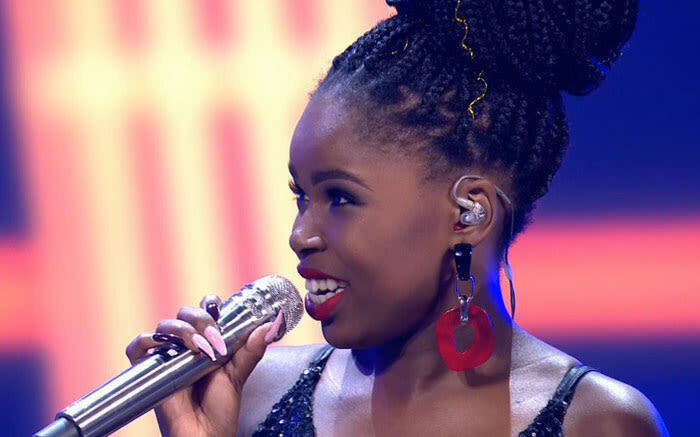 This article first appeared on CapeTalk : [LISTEN] Meet your 2018 Idols SA winner... Yanga Sobetwa! Fatiema, daughter of the late and legendary South African musician Taliep Petersen joined Sara-Jayne King in studio on Wednesday. Idols winner Paxton Fielies chats to Sara-Jayne King about her debut album, This Is Me.